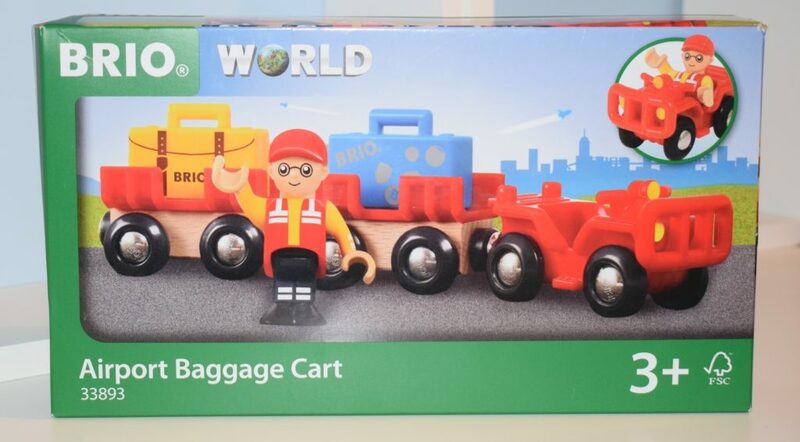 Disclaimer: I was sent the Brio World Airport Baggage Cart and Freight Ship & Crane to review free of charge, but words and pictures are mine. 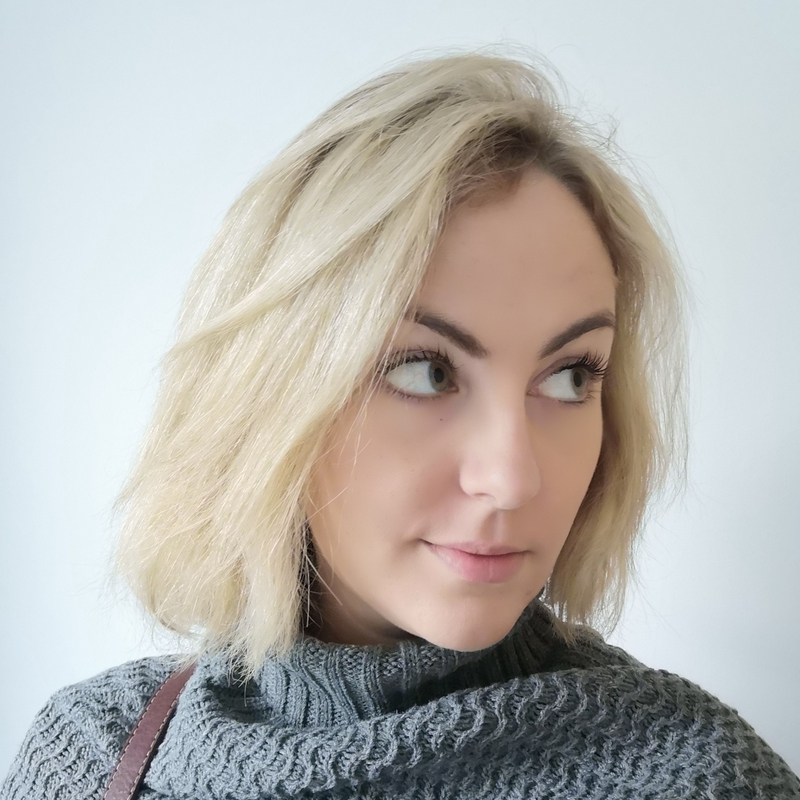 This post contains affiliate links, see more information here. 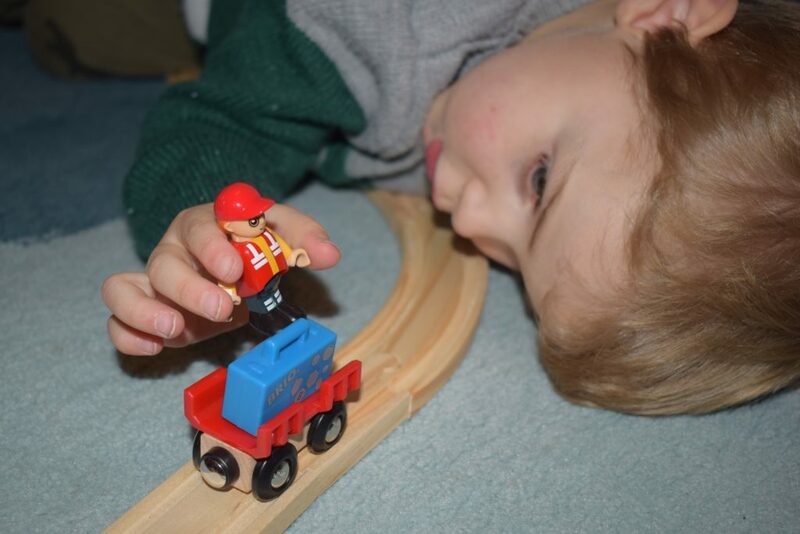 Brio trains are a classic toy which you’ll find in many homes, nurseries and toddler groups. 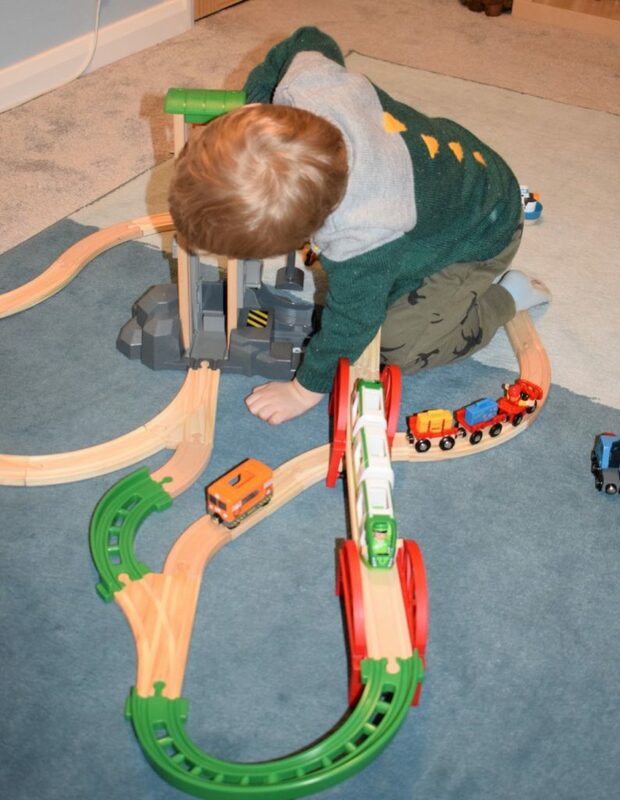 Brio World toys last for years because they’re tough-wearing and solid, but the train sets also have appeal from toddler-hood right through and can expand with your child’s (or your) imagination. 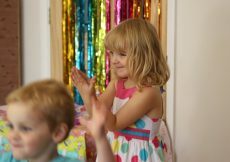 You can see our previous Brio reviews here. We were sent the Brio World Airport Baggage Cart and Freight Ship & Crane to review. The Brio World Airport Baggage Cart is an eight piece set containing one cart, two trailers, two luggage racks, two pieces of luggage and a driver. The luggage racks slot on to pegs on the trailers, and the luggage sits on top. 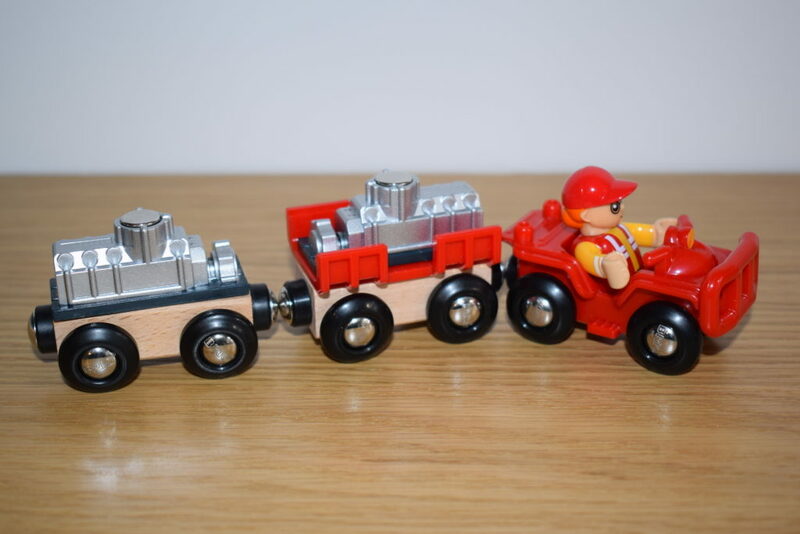 The trailers attach to each other and the cart (and other Brio vehicles) with magnets, so that they can be pushed along the wooden Brio track. There is also a little driver who is dressed in red to match the cart. The pieces are made from solid plastic, apart from the carts which are wooden. 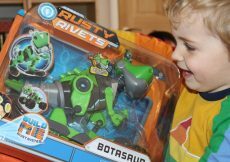 The wheels are made of metal and plastic. 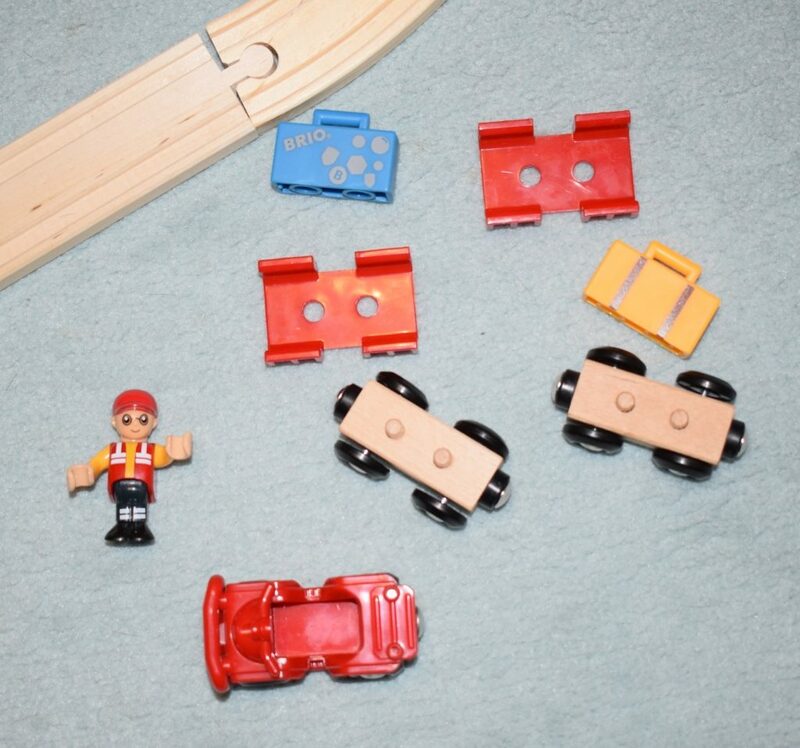 Most older Brio toys tend to be made of wood and I feel that is a huge part of the draw of Brio to parents who are fed up of the plastic taking over their house, however you can see this fairly clearly on the front of the box that it is made from plastic. The driver has arms which can move up and down and he bends at the waist so that he can sit inside the cart to drive it. 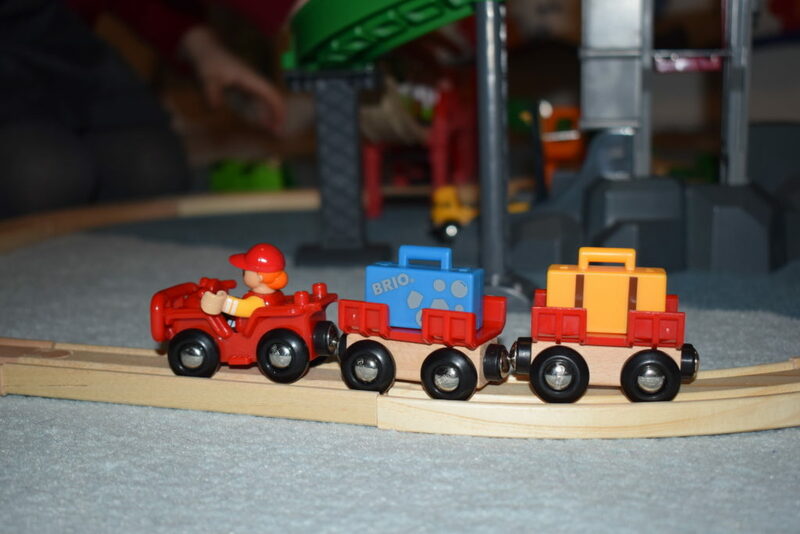 The Airport Baggage Cart and trailers each have four wheels which are, of course, designed to go along the Brio World train track smoothly without sticking, detaching or running off the track. The luggage however is a little precarious; if the train tilts then the luggage may fall off. The Brio Airport Baggage Cart is suitable for children aged 3 and over and has an RRP of £16.99. 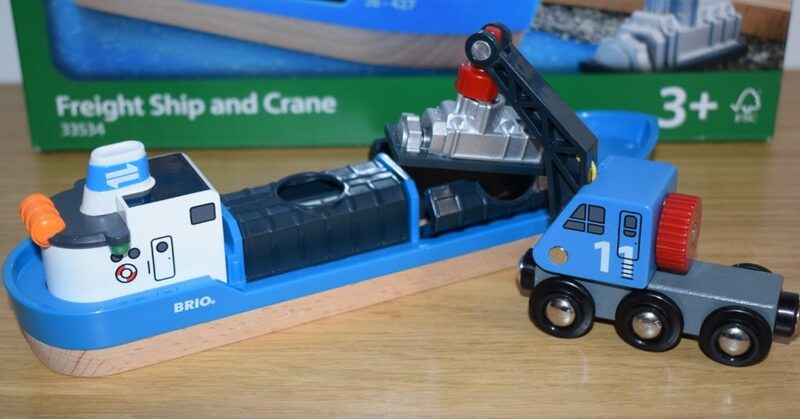 It is well made and would make be a nice addition for a Brio World collector but personally, I prefer the original wooden vehicles and I’d probably blu-tack the luggage racks on to stop them from coming apart so easily. 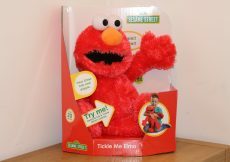 Purchase from listed retailers or online via Amazon. The Brio World Freight Ship & Crane set is made up of four pieces; the 9″/23cm long ship constructed from wood and plastic, the crane vehicle with magnet and the two pieces of magnetic cargo. If you slot the cargo into the ship, they can only be removed by lowering the jib and attaching the magnets, and winching them out. I like how heavy and solid the ship is, with a nice amount of detailing too. The six wheeled crane, which is also made from wood with a plastic arm and metal wheels is clever; the cab can rotate but it doesn’t tip over and the winch is easy to operate. The little plastic silver cargo pieces slot easily into the ship but are very easy to retrieve with the crane. Note that unless the crane cab is facing the front or back, when it is holding cargo it will tip when unsupported. 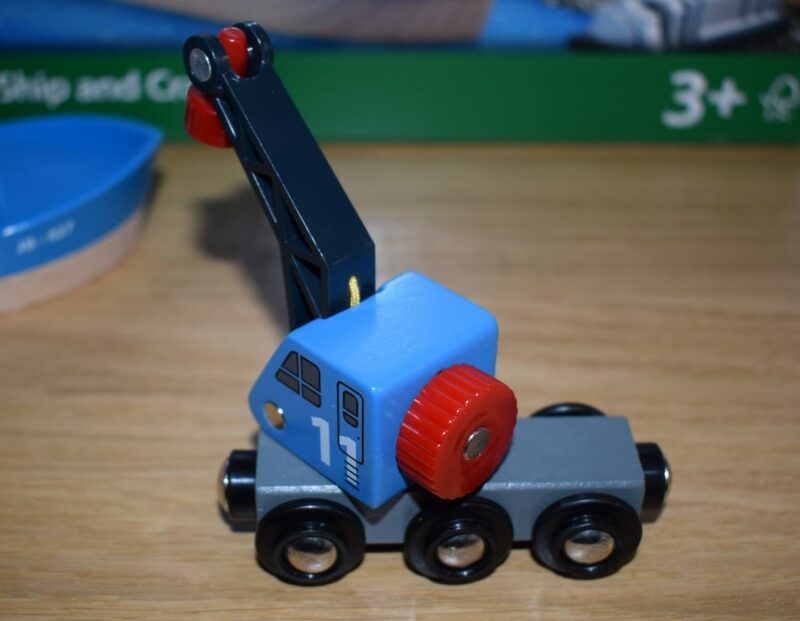 The crane has magnets so can be connected to other Brio vehicles, and can run on the Brio train track. 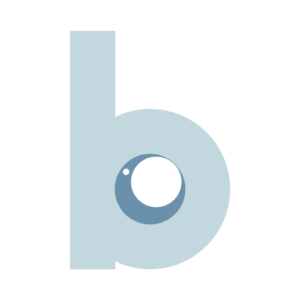 The pieces of freight have holes in the bottom which mean they can sit on top of Brio carriages. 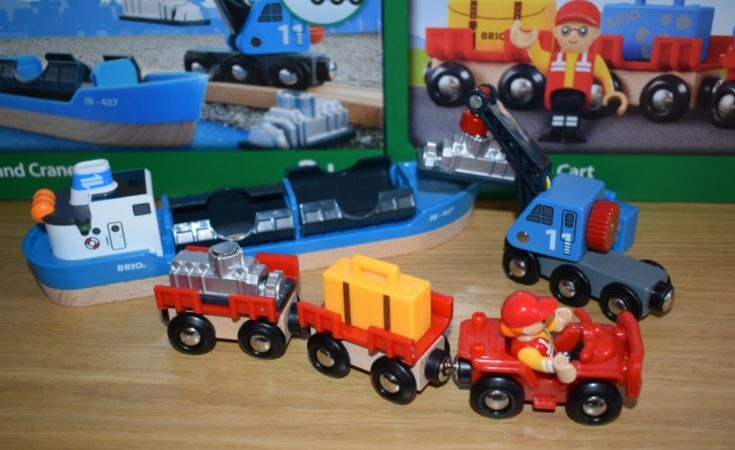 The Freight Ship & Crane Brio playset is a lovely addition to an existing Brio World track and I like that all the pieces are compatible for use with other Brio sets. The working crane is good fun and I am sure that it will get a lot of use. 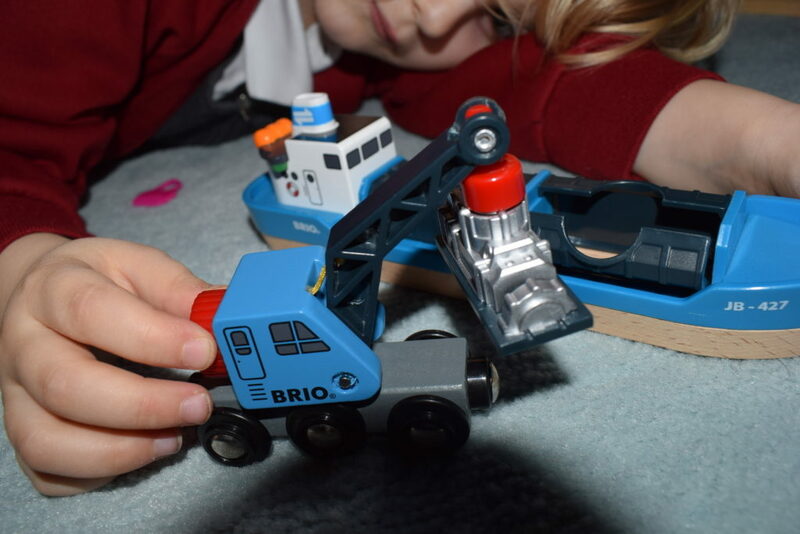 The Brio World Freight Ship & Crane is suitable for children aged 3 and over and has an RRP of £17.99. 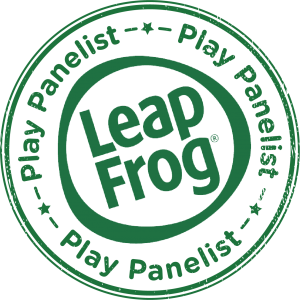 Purchase from listed retailers or online via Amazon.